Super Potent High THC Strains with OVER 20% THC reported! Need more? Check out these branch breakers. Up to 1 kg each! 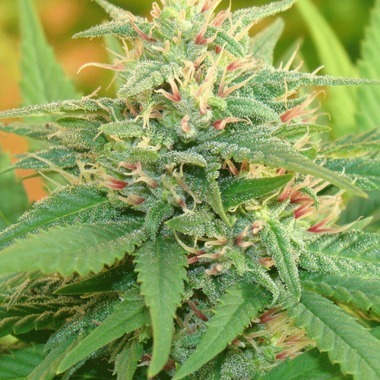 Next generation seeds with over 15% THC - no compromises here. No time to waste? These seeds won't make you wait. Bred specifically for tight spaces like patios, balconies & closets! We thrive on being different! 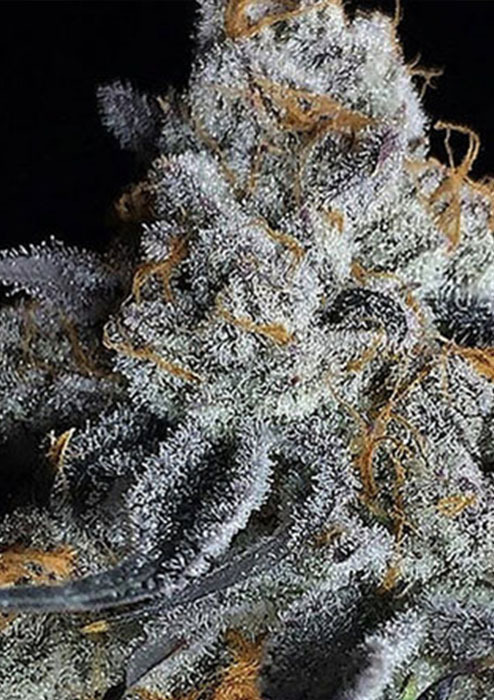 We carefully select all the cannabis seeds listed on our site, we are fully stocked on Barneys Farm Cannabis Seeds , 420 Fast Buds, Bombs seeds and more . 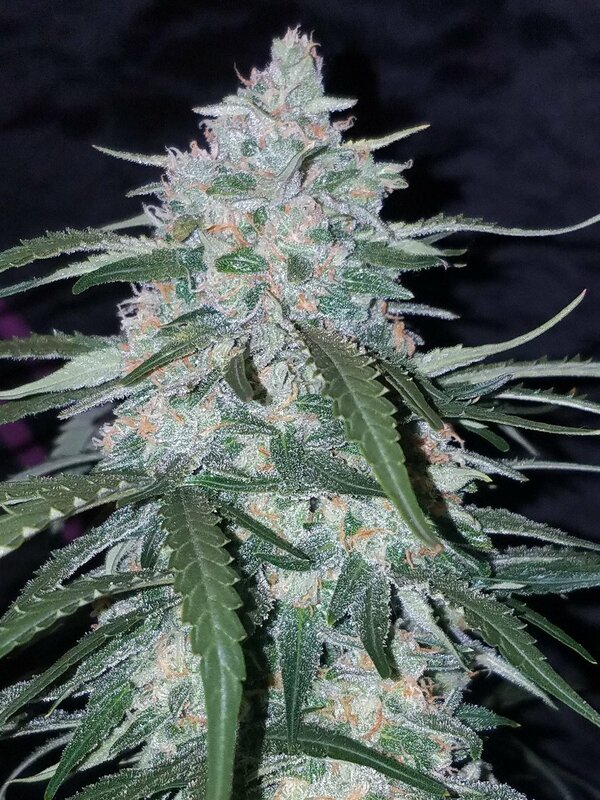 Our prices are more than fair, and we add plenty of cannabis seeds to every single order regardless of size, including free seeds, free shipping, free stealth and an industry-disrupting 100% satisfaction promise that absolutely no other cannabis seedbank is brave enough to make. Join us as we change the future of the seed trade! Stay Safe and we hope you never get busted again! If it don't arrive or work, we sort it out! As per peoples choice 2019. Sign up to our newsletter to receive the largest deals! We're proud of our International Shipping times!